Seven night tour covering best of kashmir. On arrival in Srinagar, meet a Manoyatra representative who will arrange your transfers to Gulmarg via Tangmarg Road. Drive from Srinagar to Gulmarg via Tangmarg Road, and after covering around 50 km, arrive at your destination. Post reaching here, transfer to the hotel and relax for some time. 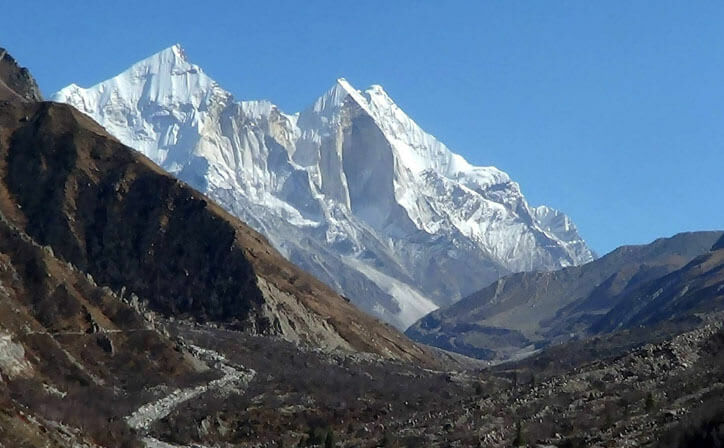 You may go on a fun-filled gondola ride at your own expense that offers a thrilling view of fir-clad slopes. With the evening at your leisure, you may opt for a stroll through enchanting valleys, along mountain streams, and to the lakes in the area. Overnight stay in Gulmarg. After breakfast on this day enjoy your day in Gulmarg which is easily one of the premier hill resorts in the country. You could spend the day exploring the place; visit the world's highest Golf Course that the British once frequented to spend their summers (golf kit and caddy charges are at an additional cost). You could enjoy an exhilarating Gandola or cable car ride (Pay Directly). Do note that the Gondola ride is not included in the package and can be availed on direct payment basis; the ride will be operational depending on weather conditions. Later have a comfortable overnight stay at the hotel in Gulmarg. Please note that in case there is heavy snow, a chained vehicle will have to be hired from Tanmarg to Gulmarg on direct payment basis. Also the Gondola ride is not included in the package and it completely depends on weather conditions. It may be closed at times due to bad weather or maintenance issues. After breakfast check-out from the hotel and drive to Pahalgam. 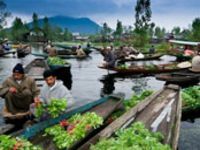 Also known as the village of shepherds, Pahalgam attracts hordes of tourists owing to its gradually dropping temperature and the glistening river, Lidder flowing through here. After covering a distance of about 140 km, reach Pahalgam and check-in at the hotel and have a comfortable sleep in your room. After breakfast, proceed for an excursion to the Aru Valley. About 11 km from Pahalgam, the Aru Valley offers an eclectic view and calm environs to tourists. Next, take a tour of the Betaab Valley, set amidst pine trees. It has been a favourite shooting location for many Bollywood directors. Being at a walking distance from Pahalgam, this valley is the base camp for various adventure activities. Later return to the hotel and have a comfortable sleep in your room. 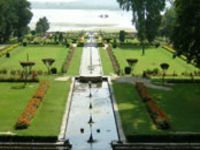 After breakfast, check-out from the hotel and drive towards Srinagar, en route visit Avantipur. Overlooked by river Jhelum, the town of Avantipur houses two temples that were almost ruined during medieval times. 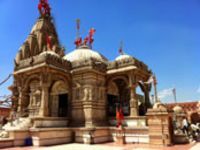 Dedicated to Lord Vishnu and Lord Shiva, these temples display intricate carvings and alluring sculptures along with an impressive architecture. Evening free for leisure. Overnight stay in hotel. After breakfast drive from Srinagar to Sonamarg. Boasting snow-clad peaks, Sonamarg is surrounded by some of the highest mountains in the world. Glistening in the sun, the peaks, serene meadows and flowerbeds seem bathed in golden hues, thus justifying the name, Sonamarg, which means the meadow of gold. 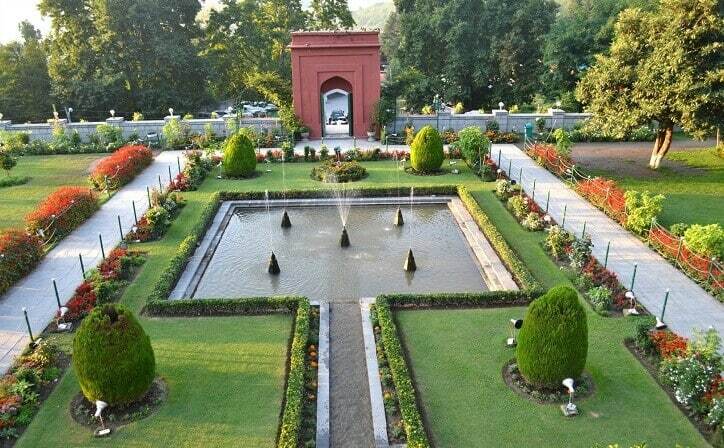 arrive at your destination and spend the whole day discovering this green stretch. You may go fishing in the lakes or sledging on frozen glaciers and even trekking, accompanied by the spectacular views of the realm. Day free to explore on your own. Overnight stay in Sonmarg. After Breakfast, Proceed to Srinagar. Treat yourselves by indulging in some shopping at the bustling Lal Chowk. You can buy locally produced products, such as leather goods, embroidered mats and carpets, antique jewellery and the highly demanded Pashmina shawls. Overnight stay at hotel in Srinagar. 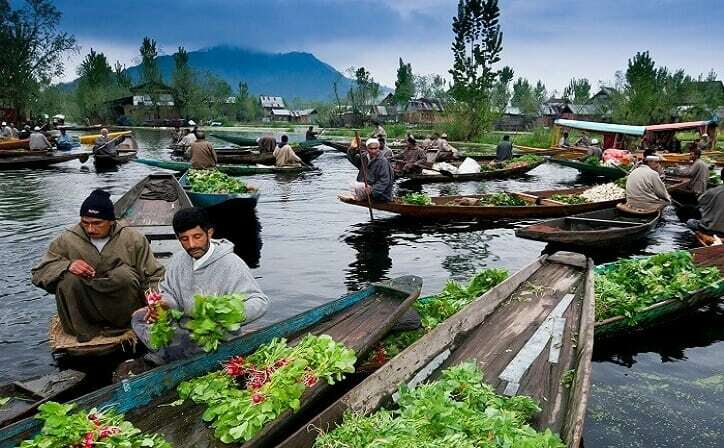 Kashmir in India is rightly called a ‘heaven on earth’. 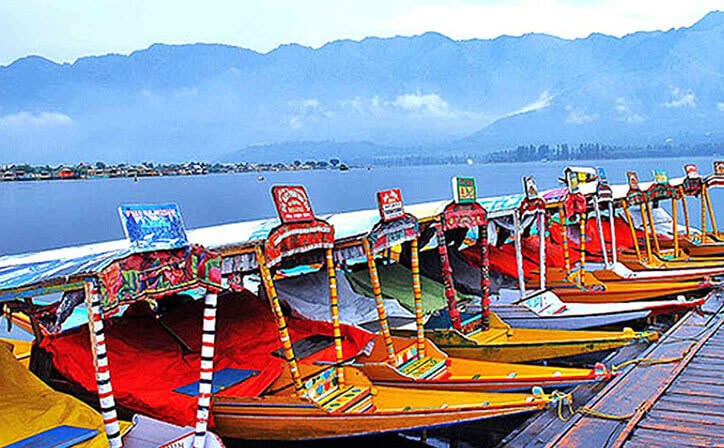 If you want to visit the most amazing destinations of this Indian state then opt for Exotic Kashmir tour package. 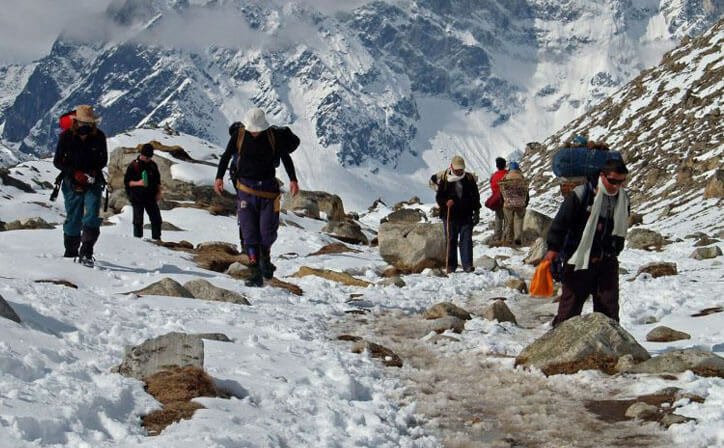 In the span of 7 nights and 8 days, you will get a chance to explore places like Srinagar, Gulmarg, Pahalgam and Sonamarg. 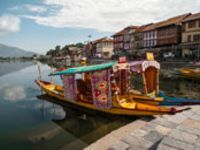 During the tour, you will enjoy staying in a house boat as well as a Shikara ride on the Dal. You will visit the popular tourist spots as well.